CONCRETE BLOCK MAKING MACHINE 400X200X100 MM - TradeXL Media Pvt. 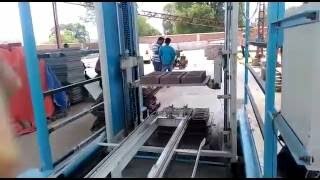 Ltd.
How Much Brick can a machine produce in a Day? With this Fly Ash Brick Machine, You can make the 2500 Brick per Hour. 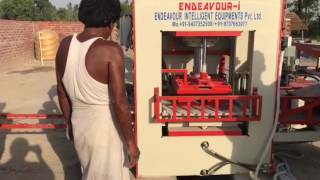 Paver Block Making Machine How Paver Block Making Machine Works? 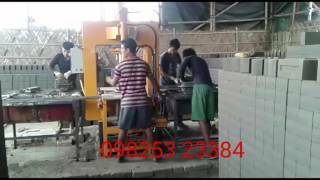 - How to Setup the Paver Block Making Machine? 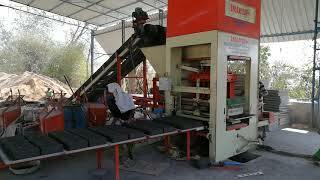 - How Much Space required at Paver Block Making Machine Plant? 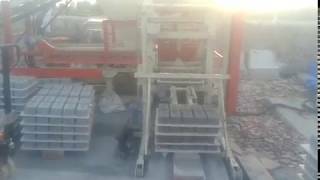 How to Work the Automatic Fly Ash Brick Machine? 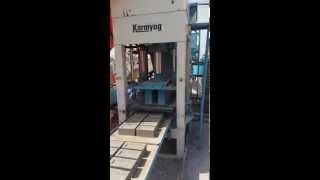 Process of Fly Ash Brick Machine? 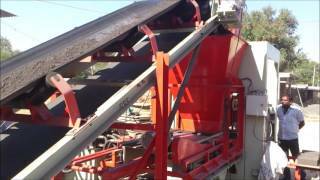 Want to know How Fly Ash Machine Works & Process the raw Materials. 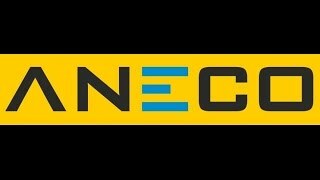 Leading Engineering Company engaged in Design, Manufacturing, Supply & servicing of Automatic Fly Ash Bricks Plants, Automatic Concrete Blocks Plants. Established in the year 1996, we, Karmyog Hi-Tech Machineries, are engaged in manufacturing and supplying fly ash brick making machines and front end loaders, mini dumper, dozer, Concrete block making machine, paver making automatic machine at Bhuj in Gujarat state. Our products are extensively in demand owing to their superior quality, optimal working capacity, higher performance and cost effectiveness.